This divider is made to meet F.CI. and B.I.S. Requirements. Material flowing components are made by a special process, to give a smooth finish. Hand made without welding or joints. 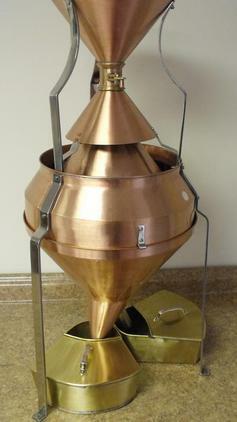 It is used to reduce the size of a grain/seed sample into two halves, each exactly representative of the original sample. 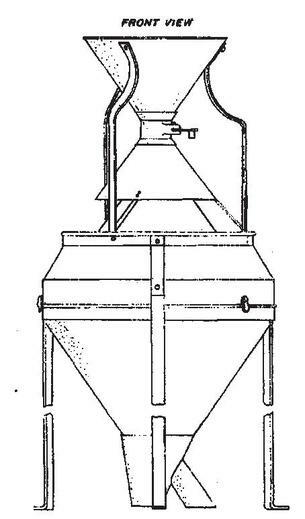 To operate this device, a sample of grain is poured into the hopper and then released down the cone, directly under the center of the opening. Around the base of the cone are 38 openings or pockets. 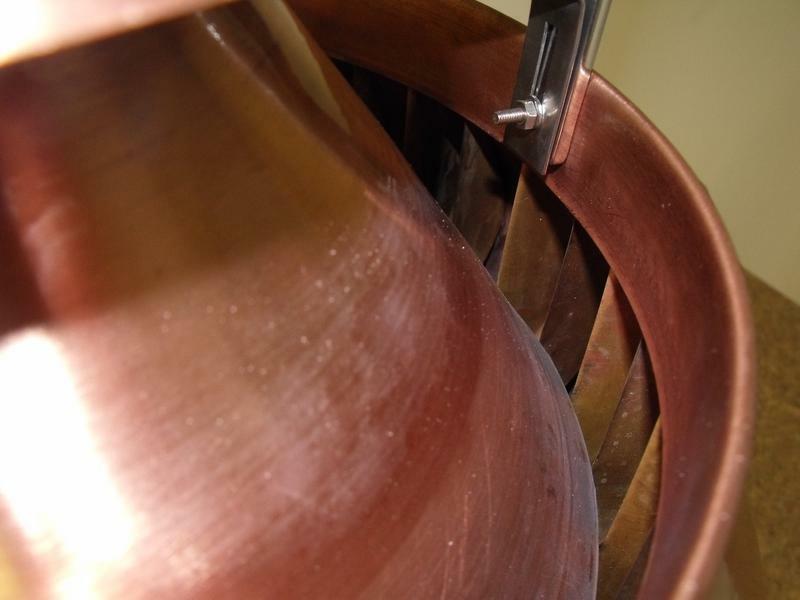 The grain falling down the sides of the cone is cut into 38 separate streams, rejoining into two streams, which empty into the pans. The divider is calibrated to provide accuracy of 1 % between pans on a 1000g sample. 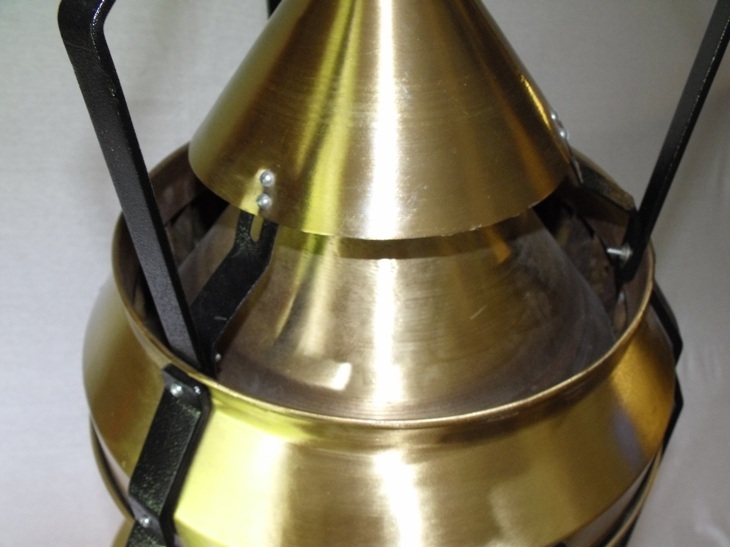 The body and inner parts are made of brass, eliminating possibility of rust. The legs and supports are made of painted steel. 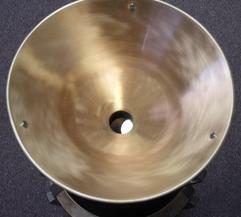 Supplied with two brass sample pans. Sample up to 1000 gm.